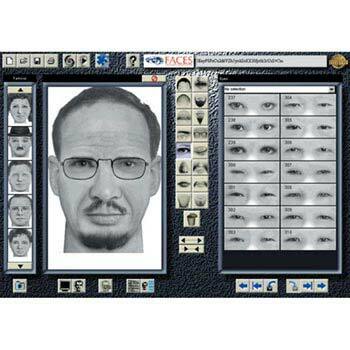 Create the face of any person, real or fictional, from any time, present or past, from anywhere, near or far with FACES Composite Picture Software. 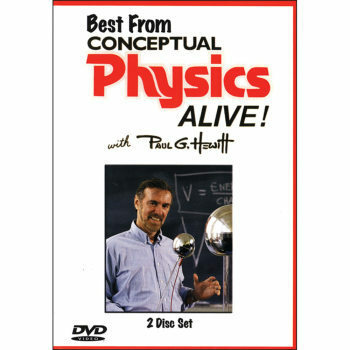 Enjoy the best parts of Paul Hewitt's Conceptual Physics Alive Lecture Series with the two DVD set. The best of Paul Hewitt's Conceptual Physics Alive Lecture Series. Create the face of ANY person, real or fictional.